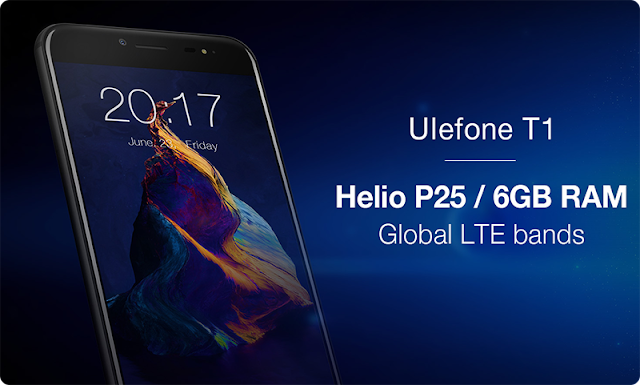 The 64GB Ulefone T1 Mobile Phone is available on BangGood for $199.89 & FREE international shipping. Note: Dispatch begins on August 21st. Get yours quickly! !